Reserpine (a pharmacological agent of plant origin) injected into females of Glossina Morsitans Morsitans was highly effective in preventing ovulation when injected 1–2 days before the egg is normally ovulated. In contrast, reserpine was only modestly effective in blocking parturition, thus suggesting that these two closely related temporal events may be independently regulated. Males injected with reserpine frequently initiated copulation, but sperm and accessory reproductive gland secretions were never transferred to the female. 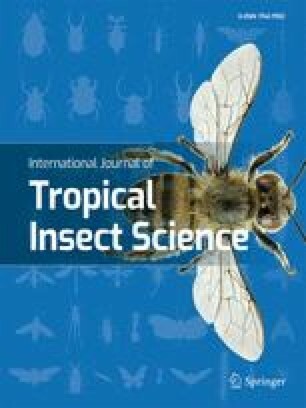 Reserpine, which presumably acts by depleting stores of amines in the nervous system, may have considerable utility in probing the neuroendocrine regulation of tsetse reproduction.